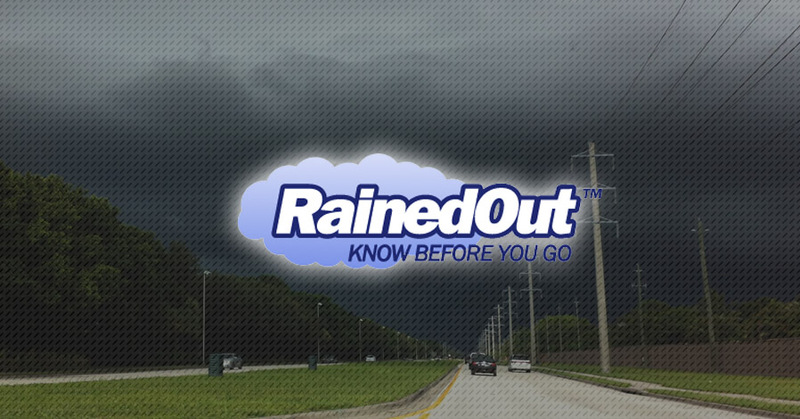 This app is a MUST with our South Florida weather and thunderstorms that can roll in and out quickly. You will “know before you go” if your practice or game has been canceled due to weather delays or closing of the fields. We will update messages as soon as field closures or weather delays occur. Those messages are then immediately texted and/or emailed out to anyone that signs up for it. Once subscribed, you will receive updates about fields closures. Unless you receive an update, fields are open and practices/games are on as scheduled. ALWAYS plan on attending practices/games unless you have received confirmation that the fields are closed. The best way to receive field status updates is to utilize our RainedOut SMS Service, and/or RainedOut EMAIL Service. It's FREE to subscribe. Text BOGGS to 84483 for Boggs Field. Text DOWDY to 84483 for Dowdy Field. Enter your email address or mobile phone number. If you have any issues, please contact RainedOut Support at support@rainedout.com. They are responsive and helpful!